YouTube to label State-sponsored News broadcasts in the U.S. In the wake of the Russia meddling in the past U.S. elections, and following the grilling of the social media giants, including Google for their roles by the U.S. Congress; Google has implemented changes to YouTube services that will offer viewers more transparency around where news broadcasters get their funding. Going forward, YouTube will now include a notice below any video that's uploaded by creators believed to be receiving funding from the government. While the notice isn't restricted to only government funded YouTube broadcasts, as broadcasters sourcing funding from the public will also be highlighted, to serve as additional information to help users understand the sources of news content that they watch on the service. The content labeling is initially taking off in the U.S., and will most likely impact popular sources like the United State’s Public Broadcasting Service (PBS); also the visibility around foreign state news organizations, like Russia’s RT may be impacted too. Google hopes the change will help to tackle the growing “fake news” issue that’s spamming the web, albeit the labeling may not always be accurate. And where propaganda are often given equal visibility and attention as legitimate news sources, the new label may perhaps be effective in thwarting it, even as YouTube has made addressing the fake news problem one of its several goals for 2018. 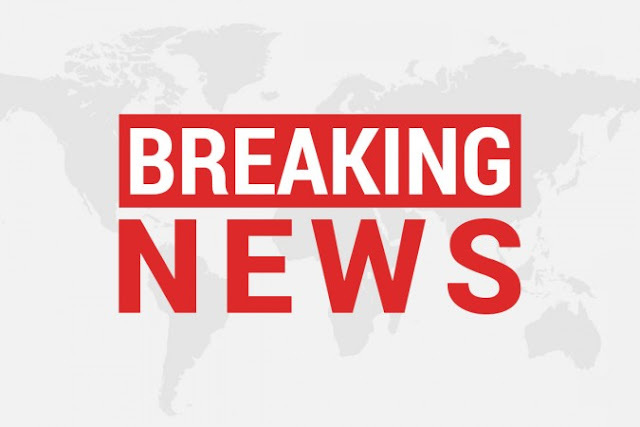 The company claims progress has already been made in the area of better surfacing of content from authoritative news sources on the homepage in the new “Breaking News” section.